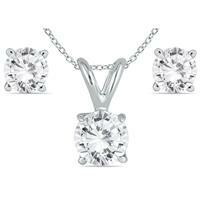 A beautifully crafted diamond circle pendant set with 3 genuine diamonds and exceptional prong and bead work for a big sparkly look. 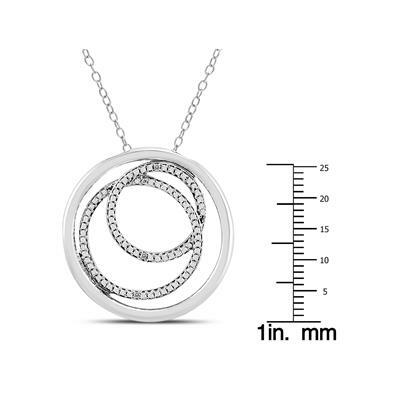 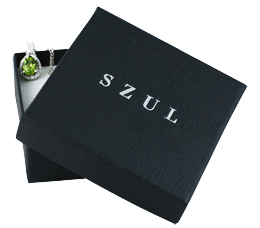 The pendant is crafted in .925 sterling silver and hangs from a durable spring ring clasp chain also crafted in .925 sterling silver. 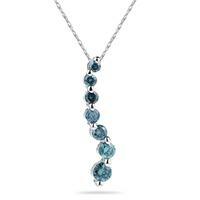 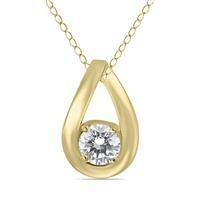 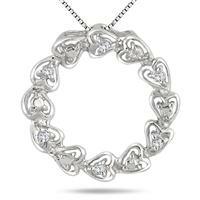 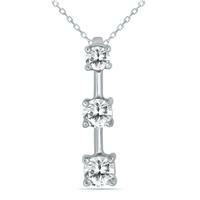 A beautiful everyday wear look with genuine diamonds and solid, rhodium plated .925 sterling silver.